There are multiple types of encoding for barcodes from EAN, UPC, Code 128, Code 39, QR codes among many others and the list goes on. You will sometimes be at the mercy of your distributors or manufacturers as to what types of barcodes they are using. In June 1974, one of the first UPC scanner, made by NCR Corp. (which was then called National Cash Register Co), was installed at Marsh’s supermarket in Troy, Ohio. On June 26, 1974, the first product with a bar code was scanned at a check-out counter. It was a 10-pack of Wrigley’s Juicy Fruit chewing gum. * Since that time barcodes have become universal. From products you see in the stores to designations on products in your warehouse. There are multiple types of encoding for barcodes from EAN, UPC, Code 128, Code 39, QR codes among many others and the list goes on. You will sometimes be at the mercy of your distributors or manufacturers as to what types of barcodes they are using. Any scanning device that you use will need to be configured for the particular barcode encoding. A manual entry method of codes is rudimentary and slow. The efficiency of inventory management will be greatly increased when using a Warehouse Management System (WMS) that utilizes barcodes. Ideally you will be able to generate your own barcodes in whatever format is needed. The right WMS will also be able to cross reference multiple barcodes under the same part record. Manufacturer and end seller barcodes might be different and utilizing a WMS should be able to reference the other. This can save time and money in creating multiple labels for the same product. 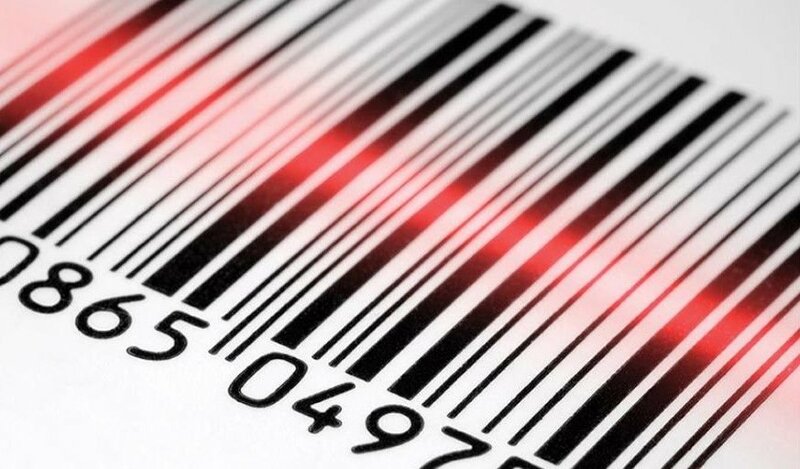 Barcodes are the interface between material inventory and digital management. Choosing the right warehouse management system that can handle all of the encodings of barcodes with a cross reference scheme in place can save your warehousing time and money.